SAN YSIDRO, Calif. –It was a game of quick misfortune. 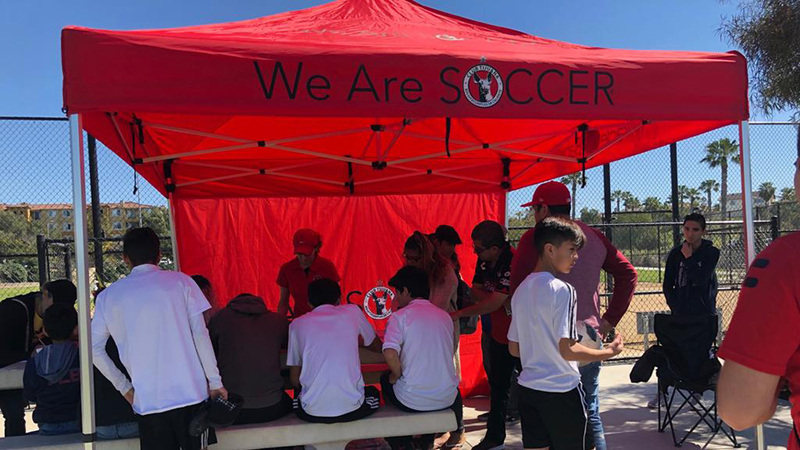 A pair of untimely goals sent the Xolos Academy 2003 team played to a 3-2 loss against Chula Vista Matrix Saturday in Presidio League play at San Ysidro High. And the loss. 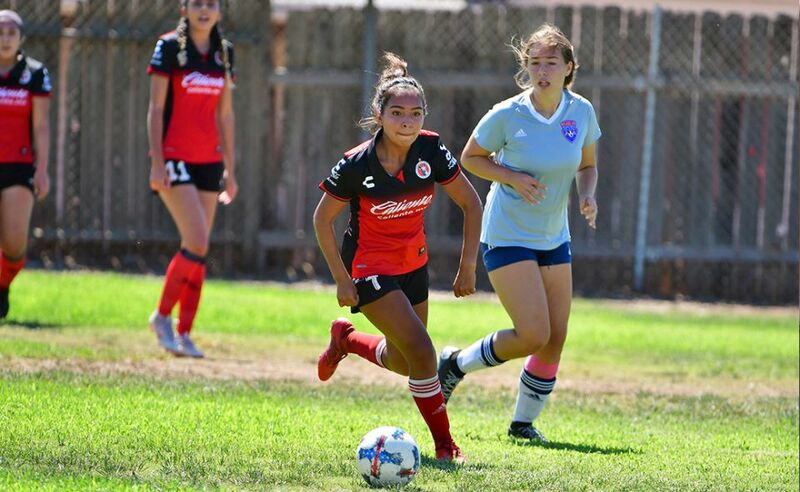 The Xoloitzcuintles had touched the ball only a few times before Matrix took a quick 1-0 lead with a goal in the second minute and found the game-winner late in the Week 2 game. 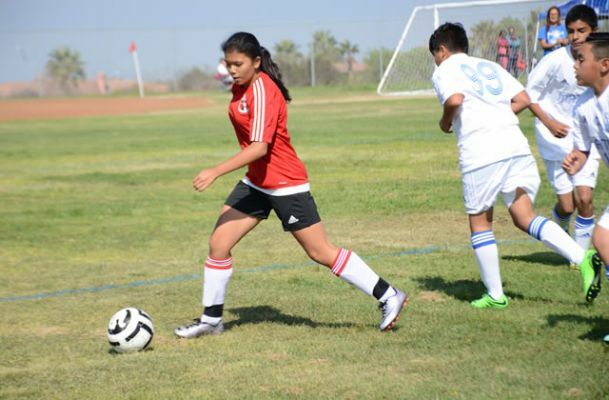 A counter attack led to the Matrix first goal and another counter attack led to Matrix finding the net against a Xolos Academy co-ed team. But the young Xoloitzcuintles made it an entertaining match. It created many scoring opportunities early on and after a couple of scrambles into the penalty area (15th and 17th minute), Matrix was whistled for a penalty kick. Mario Vargas stepped up for the Xoloitzcuintles and buried his penalty kick to tie the match 1-1. In the second half, Matrix broke the tie with an excellent shot to the top left corner. But the lead didn’t last long. Diego Becerra tied the game 2-2 when came through on goal and buried the ball into the back of the net. Just when it appeared the game would be headed to a tie, Matrix struck on a quick play to send in the game-winner with seconds remaining in the game. 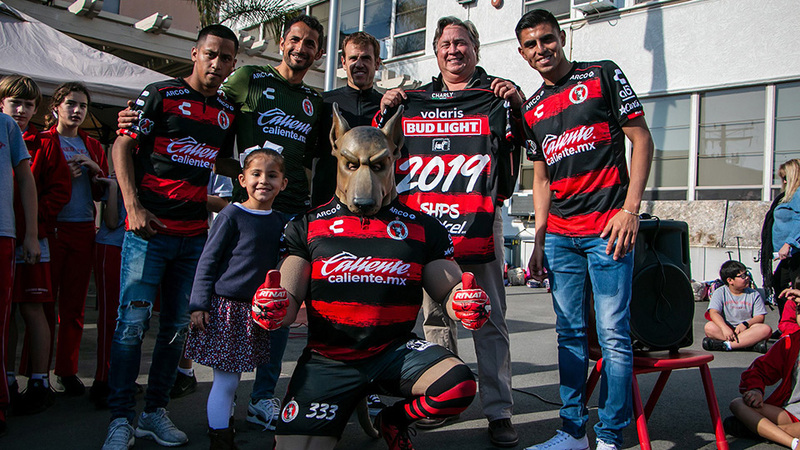 The Xoloitzcuintles will look to move forward with its next match, a Week 3 affair against Atlante SD Sept. 24.